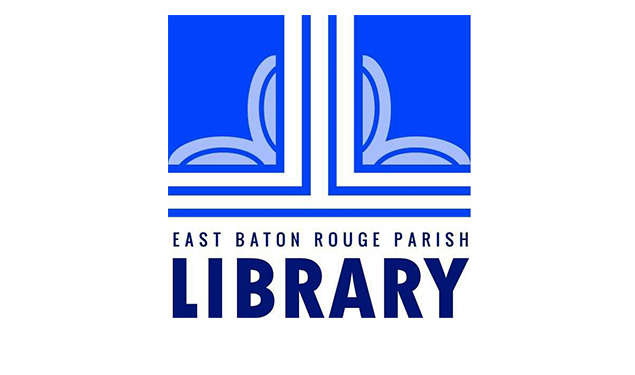 The River Center Library branch will be doing a reading of Gingerbread Baby by Jan Brett. After the story, create a gingerbread boy/girl while supplies last. For ages 5-9. Sorry, no groups.